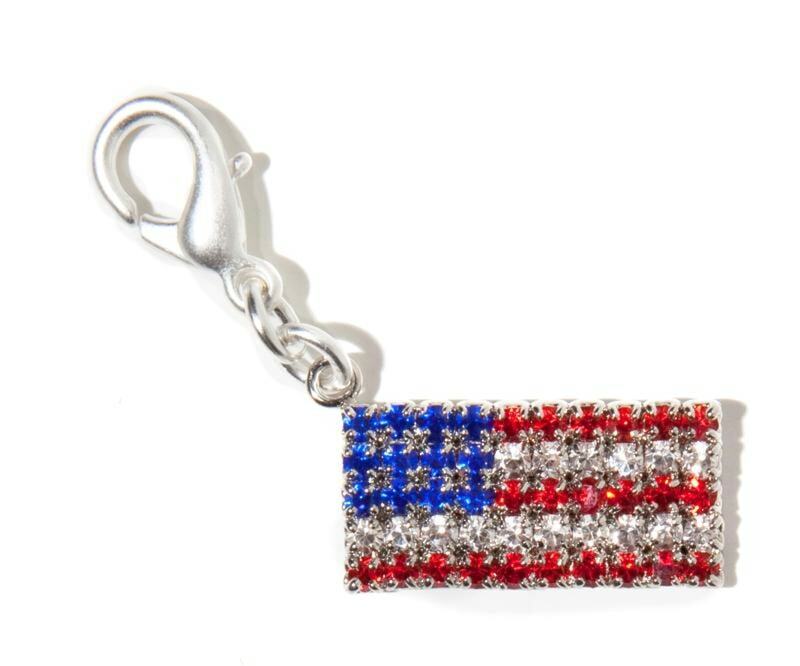 Red, White and Blue Crystal American Flag Charm. Designed by Maximal Art. Made in America.